Matt serves on the trial team representing Transocean Deepwater Drilling, Inc. in its response to the Gulf of Mexico oil spill litigation. 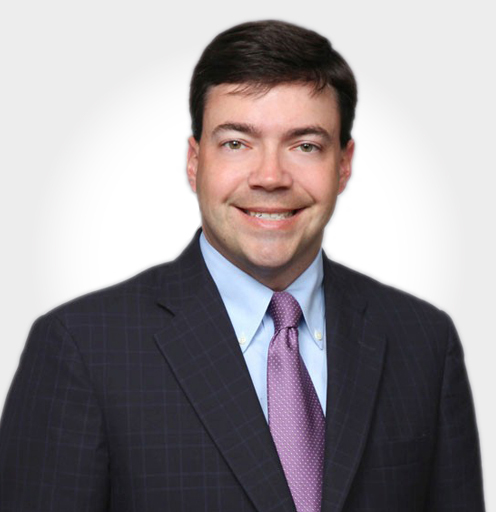 His practice primarily focuses on clients in the energy and transportation industries, and he advises corporate executives and board members on litigation strategy and preparation for government investigations and media inquiries. Matt is adept at quickly developing organizational plans for responding to major incidents to ensure a consistent message and factually accurate responses across the response team. Read Matthew Gatewood’s full bio here.